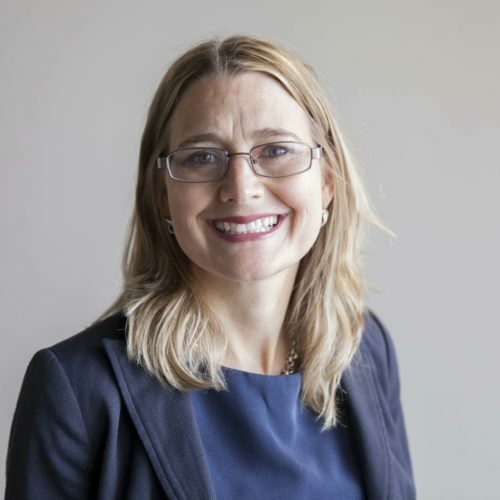 Jennifer Kefer is Vice President at David Gardiner & Associates (DGA), with 15 years of experience providing legal and political expertise, strategic analysis, and advice to non-profits, corporations and cities on a range of projects related to climate, energy and other environmental issues. Jennifer directs DGA’s work for the Alliance for Industrial Efficiency, managing a diverse coalition of labor, contractor associations, businesses and environmental groups to advance manufacturing competitiveness through the use of combined heat and power and waste heat to power. To that end, she coordinates education, advocacy and field events; cultivates stakeholder relationships; staffs Hill visits and regular strategy calls; and drafts materials for legislative, regulatory and media outreach. Jennifer also works with a wide array of environmental and efficiency groups to identify opportunities for energy efficiency to serve as a compliance mechanism under the Clean Air Act. Other recent clients include the Center on Budget and Policy Priorities, where Jennifer served as a Senior Climate Advisor. In that capacity, she worked with a network of organizations on coalition building, education, outreach, and policy analysis to reduce the effects of climate legislation on low-income households.